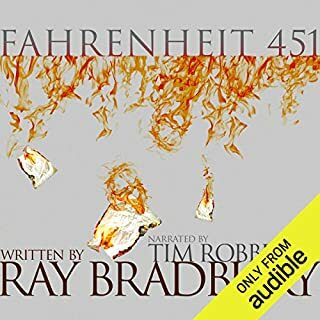 Ray Bradbury's endearing, lyrical tale of boyhood and an idyllic Midwestern summer is presented here as a full-cast audio dramatization by The Colonial Theatre on the Air, complete with sound effects and a brilliant musical score. Twelve-year-old Douglas Spaulding knows Green Town, Illinois, is as vast and deep as the whole world that lies beyond. 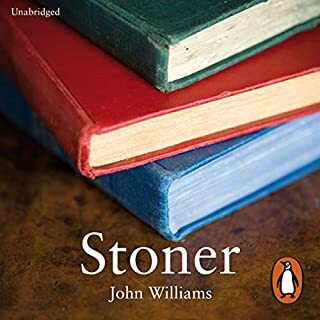 It is a pair of new tennis shoes, the first harvest of dandelions for Grandfather's renowned intoxicant, the distant clang of the trolley bell on a hazy afternoon. But as young Douglas is about to discover, summer can be more than the repetition of established rituals that hold time at bay. It can be a best friend moving away, a human time machine who can transport you back to the Civil War, or a sideshow automaton able to glimpse the bittersweet future. 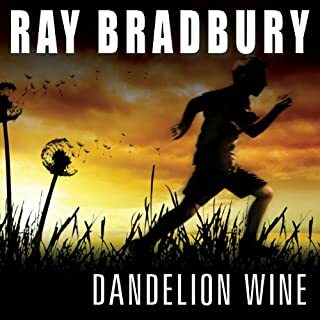 ©1988 Ray Bradbury (P)2006 Blackstone Audio Inc.
Dandelion Wine is one of those nostalgic stories that attempt to summon a true memory of childhood. Ray Bradbury is one of few authors with the magic to pull it off. This production is a full cast reading with music and sound effects. A production like this can come to grief in any number of ways, but this one works well. The boy playing the role of 12 year old Douglas Spalding is just right. 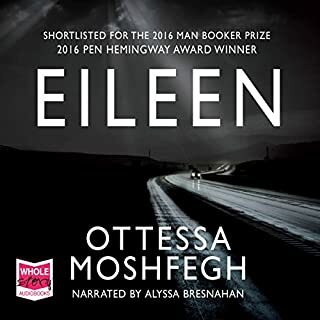 It's not a replacement for reading the book, but if you can enter into the spirit of the story, I think you will love this recording. Green light. 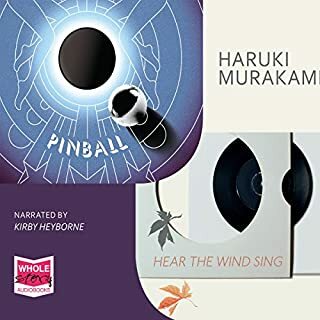 The script for this audio drama was written by Ray Bradbury hisself. 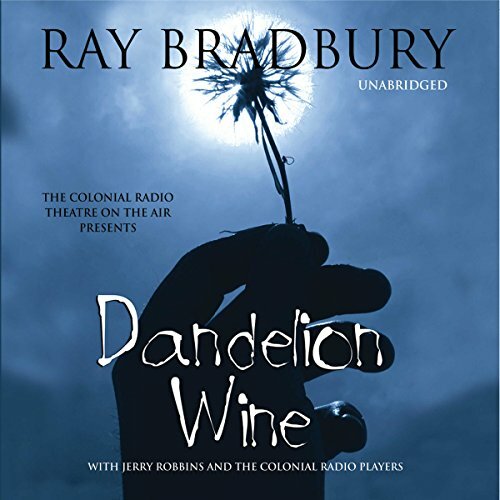 After hearing this production of his script by The Colonial Radio Theater, Ray sent them an email saying, "Dear Jerry, I've just played for the second time your production of Dandelion Wine and its fabulous. I'm so very proud of it, in fact it made me weep. In your own way you've told me that I have a chance of part of me living beyond the day that I leave this Earth. This production is simply incredible. I can hardly wait to see what you do with Something Wicked This Way Comes. I know it will be fantastic. Please thank everyone involved and let them know that they moved Ray Bradbury to believe in himself. God bless and happy new year, Ray." 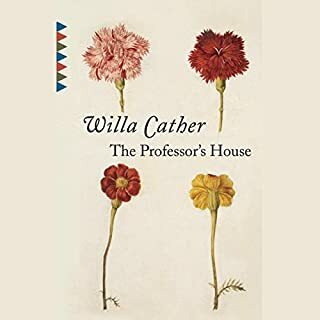 This is a lavish production that will bring Bradbury's pleasantly nostalgic (if occasionally too sentimental) mix of reminiscence and imagination to your mind's eye. i had never listened to bradbury before. he's now one of my favorite authors!